The number of applicants for the Zsigmond Vilmos Film Festival is overwhelming. 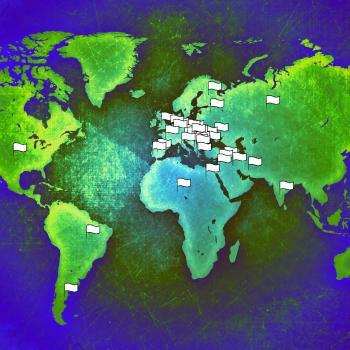 Two weeks before the deadline there are more than 115 applications from all over the world, from 36 countries. The extraordinary interest must be due to the fact that few film festivals are focused so distinctly on the work of cinematographers. Hungary is one of the few, since the “Golden Eye” Film Festival founded by the Hungarian Society of Cinematographers existed for 12 years from 2004. It could be considered as the predecessor of our new festival in Szeged, but there is a very important distinction: according to Vilmos Zsigmond’s international career we have also launched the festival for cinematographers and film-makers without borders.